Are You Taking Advantage of Coupons? 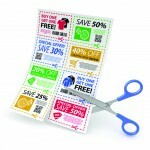 Are you taking advantage of the power of coupons? 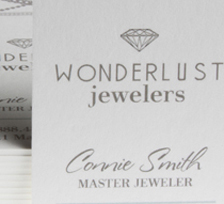 Storewide discounts and everyday low prices are great, but there is something about a coupon that people really like. Middle income people. Rich people. High discounts. Low discounts. It doesn’t matter. People just like coupons. According to fast.MAP’s annual Marketing-GAP study (2011), 97% of U.K. Consumers surveyed are using coupons. 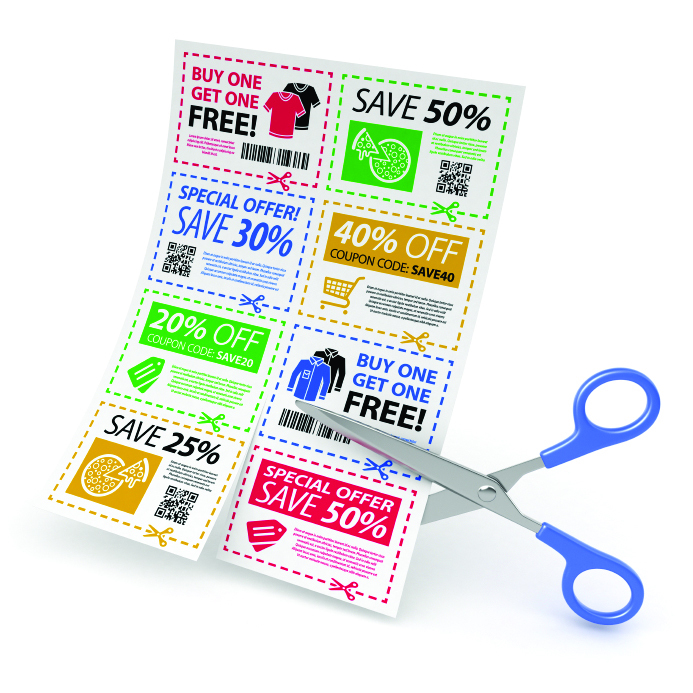 Moreover, a 20% face value is enough to motivate more than half of shoppers to redeem their coupons. A 50% face value will motivate three quarters to redeem them. Despite the proven power of coupons, fast.MAP found that marketers continue to underestimate their value. 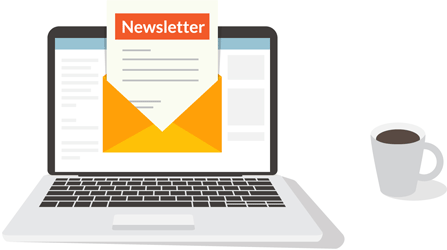 In fact, for the seventh year running, the research firm’s Marketing-GAP survey found that marketers expected fewer than one-quarter of consumers to redeem 20% coupons and less than three in 10 to redeem 50% coupons. That’s a big gap with consumers’ self-reported behavior! 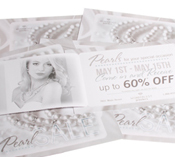 Coupons are a simple, inexpensive way to boost the power of your marketing. If you are looking for ideas to jumpstart your couponing efforts, give us a call. We are happy to help.